One of Canada's biggest engineering companies is at the centre of what appears to be a growing scandal engulfing Prime Minister Justin Trudeau and his government. The Globe and Mail reported Thursday that SNC-Lavalin lobbied the government to agree to a deferred prosecution agreement or remediation agreement. The company faces charges of fraud and corruption in connection with nearly $48 million in payments made to Libyan government officials between 2001 and 2011. Trudeau denies he directed his former justice minister and attorney general, Jody Wilson-Raybould, to intervene in the prosecution. Wilson-Raybould was shuffled out of her position last month and has refused to comment on the story. Days after the story broke, the federal ethics commissioner confirmed he will investigate claims the prime minister's office pressured Wilson-Raybould to help SNC-Lavalin avoid prosecution. SNC-Lavalin has pleaded not guilty to the charges. The case is at the preliminary hearing stage. If convicted, the company could be banned from bidding on any federal government contracts for 10 years. But the Libya case is just one scandal among many linked to SNC-Lavalin in the past decade. Allegations of criminal activity are what led to the resignations in February 2012 of top executives Riadh Ben Aïssa and Stéphane Roy. CEO Pierre Duhaime followed them out the door the following month. In 2010, SNC-Lavalin was part of the consortium that won the $1.3 billion contract to design and build the McGill University Health Centre's Glen Site, and maintain it until 2044. That contract eventually became the subject of a criminal investigation, and went on to be called "the biggest fraud and corruption investigation in Canadian history" by a Quebec provincial police detective. CEO Pierre Duhaime: Forced to resign in 2012 over audit issues, he was arrested later that year. 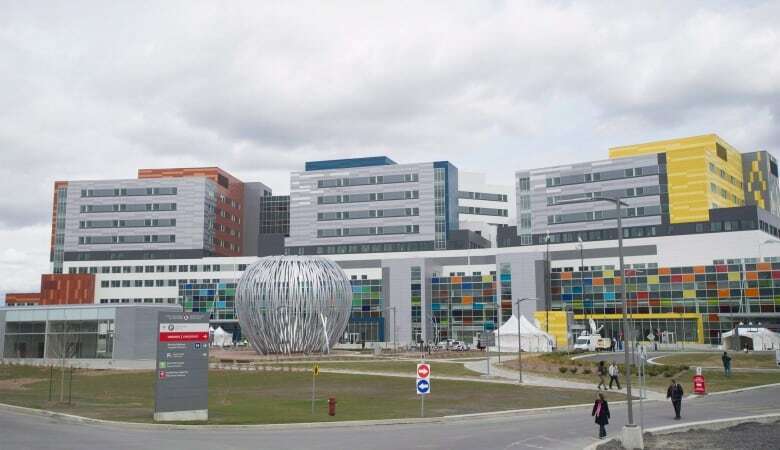 Police alleged he ordered secret payments to a shell company to help SNC-Lavalin win the MUHC contract. On Feb. 1, Duhaime pleaded guilty to helping a public servant commit breach of trust. He admitted that he was told one of his employees was in communication with an MUHC employee just as SNC was trying to win the contract. By not looking into that, he committed a crime. Fourteen other charges against him were withdrawn, and the Agreed Statement of Facts says Duhaime did not know about or authorize the bribes. Executive VP of Construction Riadh Ben Aïssa: After resigning in 2012, he was charged in 2014 with 16 counts, including fraud, for allegedly ordering $22.5 million in kickbacks to help SNC-Lavalin win the MUHC contract. In July 2018, he pleaded guilty to one charge of using a forged document. Fifteen other charges against him were dropped. In September 2012, RCMP raided SNC-Lavalin's offices near Toronto in connection with a corruption probe into the Padma bridge project in Bangladesh. The World Bank's anti-graft unit had provided information to the RCMP. 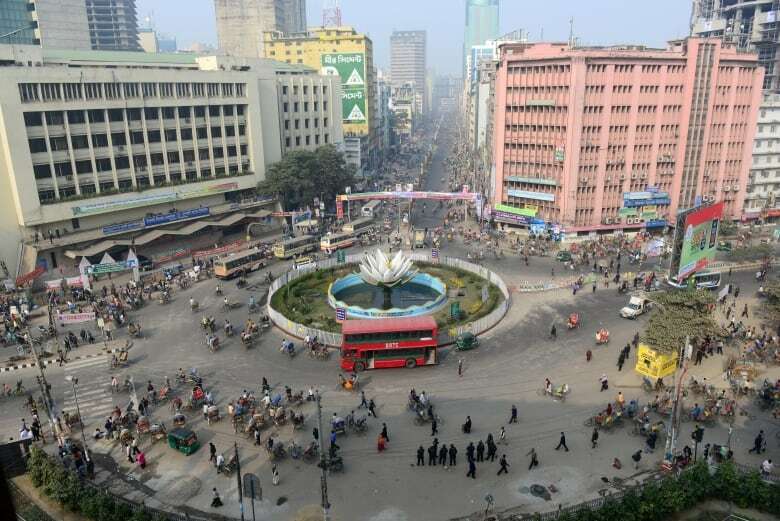 The next month, the World Bank suspended a $1.2 billion loan it had offered to Bangladesh for the project. In April 2013, it banned SNC-Lavalin and its 100 subsidiaries from bidding on projects funded by the development agency for 10 years, citing company misconduct in Bangladesh, as well as in Cambodia. An investigation by CBC News and the Globe and Mail found SNC-Lavalin used a secret internal accounting code that former employees say was for bribes on projects across Africa and Asia. Five people eventually were charged with corruption for trying to bribe Bangladeshi officials to win the contract for the construction of the bridge: Kevin Wallace, former senior vice president of SNC-Lavalin International Inc.; Ramesh Shah and Mohammad Ismail, two lower-level SNC-Lavalin employees; prominent Bangladeshi lobbyist Abul Hasan Chowdhury; and Zulfiquar Ali Bhuiyan, a Canadian citizen with business ties in Bangladesh. Charges against Ismail and Chowdhury eventually were dropped. Wallace, Shah and Bhuiyan were acquitted in Feb. 2017 when an Ontario Superior Court justice threw out wiretap evidence against them. Cyndy Vanier, a consultant hired by SNC-Lavalin, was arrested in Mexico in 2011 for allegedly trying to smuggle members of Moammar Gadhafi's family out of Libya. In November 2011, shortly after the fall of Moammar Gadhafi, a consultant hired by SNC-Lavalin was arrested in Mexico, accused of trying to smuggle Gadhafi's son and other family members out of Libya and into Mexico. 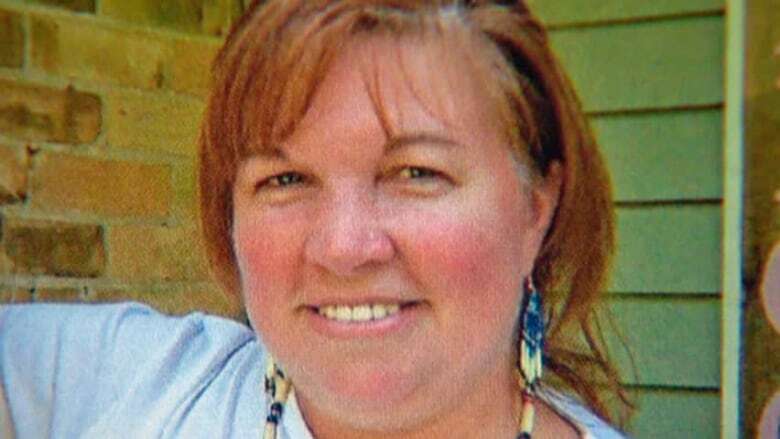 Cyndy Vanier spent 18 months in a Mexican jail before being released. She always said her contract with SNC-Lavalin was to help facilitate the travel of SNC employees in and out of Libya. She was never charged in Canada. In February 2015, the RCMP charged SNC-Lavalin and two of its subsidiaries with corruption and fraud in connection to years of dealings by the company in Libya. 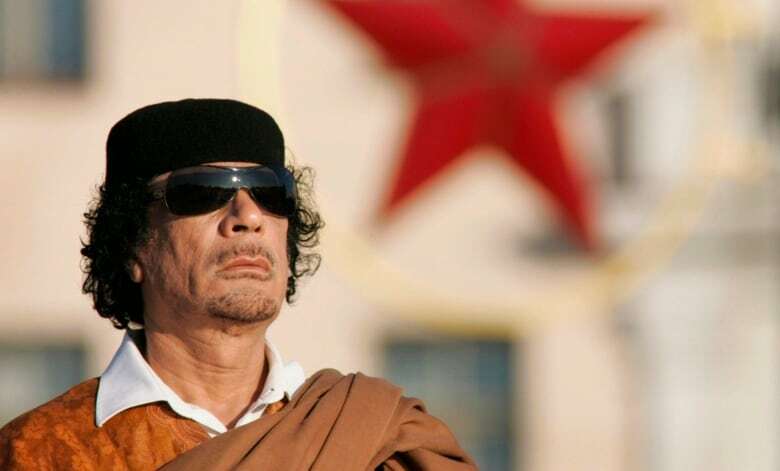 Police alleged that between 2001 and 2011, the company offered Libyan government officials under the Moammar Gadhafi regime bribes worth $47.7 million to influence decisions. It also charged that during the same time frame, the company defrauded the Libyan government and other entities of "property, money or valuable security or service" worth approximately $129.8 million. Three former SNC-Lavalin employees were charged: Ben Aïssa and Roy, as well as Sami Bébawi, who had been an executive in SNC's construction division. Ben Aïssa, whom SNC-Lavalin characterized as a rogue employee, was arrested in Switzerland in April 2012 and charged with fraud, corruption and money laundering, all stemming from SNC-Lavalin business in Libya. He spent 29 months in jail there, but eventually struck a deal. Ben Aissa acknowledged in court that he bribed Saadi Gadhafi, the late dictator's son, so that SNC-Lavalin could win contracts. Documents later revealed he worked with the RCMP on its investigation into the Libya case. Bébawi, an executive in SNC's construction division, still faces charges he defrauded and bribed Libyan officials involved in a pipeline project he secured with Ben Aissa. His case is set to begin this spring. Roy is also still facing charges in connection to the Libya case. 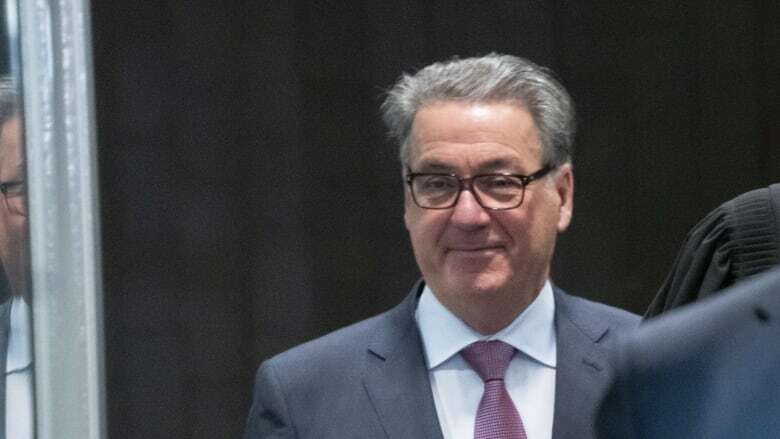 In late November 2018, former SNC-Lavalin vice-president Normand Morin quietly pleaded guilty to charges of violating Canada's election financing laws. According to the compliance agreement reached with the company in 2016, Morin orchestrated a scheme between 2004 and 2011 that used employees to get around the restrictions on companies donating directly to federal political parties. Morin would get employees to donate to political parties, riding associations or Liberal leadership candidates. The company would then reimburse them for their donations through false refunds for personal expenses or fictitious bonuses. In total, $117,803 flowed from SNC-Lavalin to federal party funds during that period. The Liberal Party of Canada got the lion's share — $83,534 to the party and $13,552 to various riding associations. Another $12,529 went to contestants in the 2006 Liberal Party leadership race won by Stephane Dion. The Conservative Party of Canada received $3,137 while Conservative riding associations got $5,050. Which politicians received the money remains a mystery. Because Morin accepted the plea deal, the evidence gathered for the trial was never presented in court.